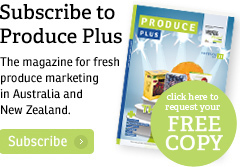 PMA Australia-New Zealand (PMA A-NZ) and Produce Plus Magazine are closing entries for the 2019 Marketer of the Year Award (MOYA) in under two weeks. If you’ve got a winning marketing campaign, or know someone who does, now is the time to get due recognition. 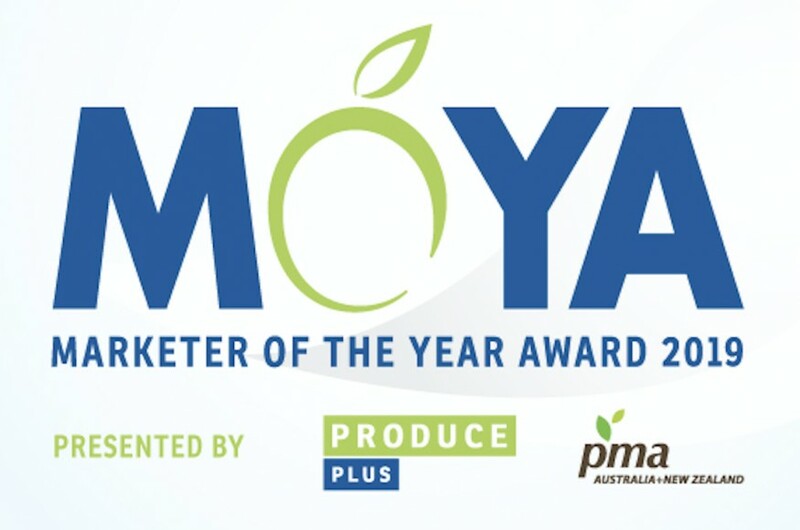 MOYA is open to any individual or team that has shown excellence in the marketing of fresh fruit, vegetables or flowers in Australia or New Zealand over the past year. We’re looking for entries nominating innovative, effective marketers from any part of the value chain – from seed producers to retailers, and everything in between. 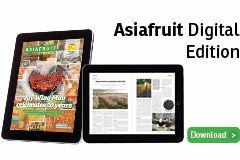 The year’s winner will be announced during the Hort Connections conference and trade show in Melbourne on 24-26 June 2019. Self-nominations and nominations by third parties are welcome and must be received by 24 April 2019.